Transponder keys have been really effective in boosting automobile security and establishing an easy access system for vehicle owners. 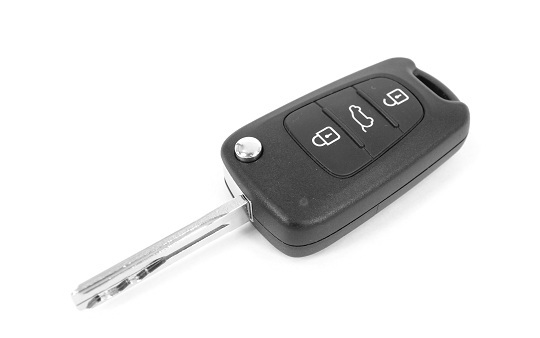 If your transponder keys are damaged or lost, rely on Beachwood, OH’s most dependable auto locksmith –Beachwood Locksmith Service! Have you broken yourtransponder key in the lock? Did you misplace the key on the road? Call our 24-hour helpline for roadside assistance. 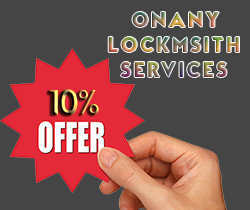 We have fully established mobile locksmith units that offer services anywhere in Beachwood, OH area. Unlike your dealership or any local mechanic, we are available throughout the night and offer quick emergency response at no extra cost. Are you facing any issues with yourtransponder keys ? 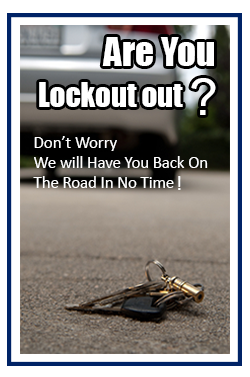 Call our auto locksmiths now on 216-654-9374 !